Exciting Australian bred colt Mongolian Khan (3c Holy Roman Emperor x Centafit, by Centaine) capped his meteoric rise to fame with a comprehensive length win over archrival Volkstock’n’barrell in the Group I New Zealand Derby at Ellerslie on Saturday. 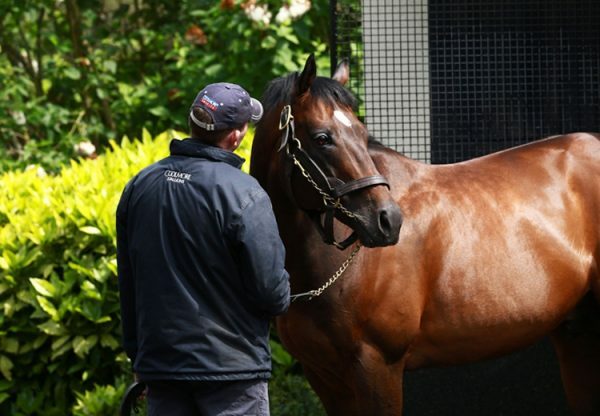 He is prepared by Murray Baker and Andrew Forsman, Baker having previously tasted success in the Wellington Derby, the Australian Derby (twice) and the Victorian Derby, but never the New Zealand Derby until today. 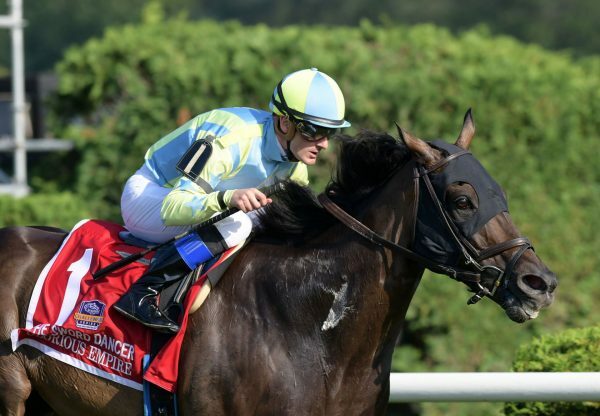 “It feels good and you saw two very good horses and they pulled away from the rest, it was a great race,” Baker said. “My bloke is a terrific stayer and the further he goes the better. He can be a little bit volatile, but he relaxes in his races. 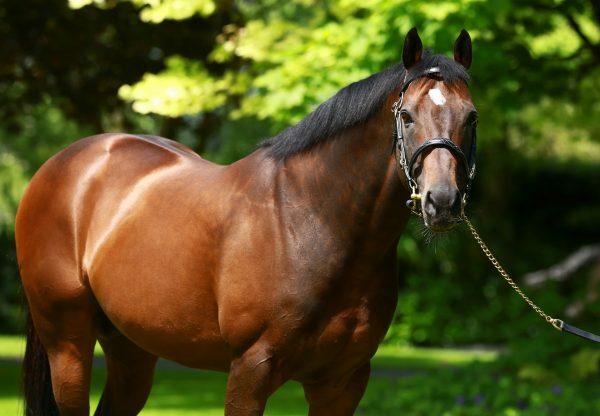 Baker has twice won the Group I feature, firstly with Nom du Jeu (Montjeu) in 2008 and two years ago with It’s A Dundeel (High Chaparral). Mongolian Khan is owned by the Inner Mongolia Rider Horse Industry Company, a consortium that is headed by Manchurian business magnate, Mr Lang Ling. The organisation has had a major impact on the New Zealand breeding industry in the past few years where they have purchased in excess of 500 horses through the auction ring or via private sales. 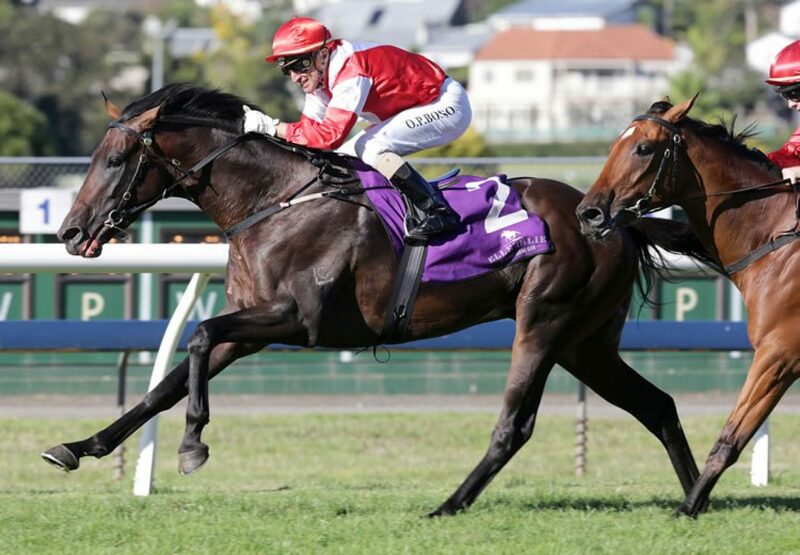 A successful pinhook having been bought for $140,000 as a yearling and re-sold for $220,000 at the 2013 NZB Ready To Run Sale of two-year-olds, Mongolian Khan has now taken his record to six wins from just seven starts with prizemoney of $625,500. 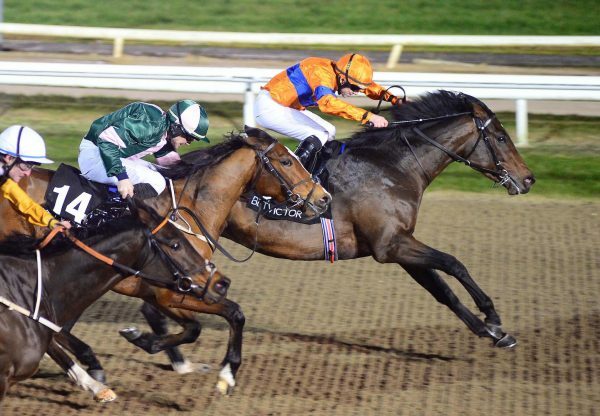 Bred by Tasmanian based Grenville Stud, Mongolian Khan is a half-brother to Group I winner Young Centaur and is the sixth Group I winner for Holy Roman Emperor.